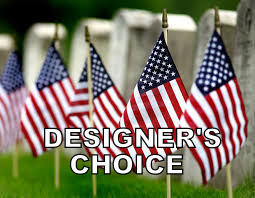 DESIGNER'S CHOICE Our Freshest Easter Bouquet in Lakewood, WA - CRANE'S CREATIONS INC.
Can't decide which flowers to get? Your bouquet will arrive beautifully arranged in a glass vase. Variety of blooms and colors will vary. 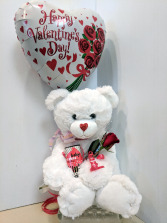 Sweeten your order with bears, chocolates and balloons when you check out. This vase of brilliant red roses and filler is an elegant and natural way to say, "I love you." Call our shop or order online today!